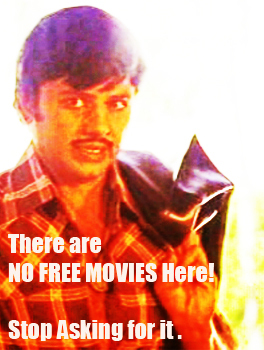 Kuttyedethi (Kutty, the Elder Sister) created something of a revolution in popular film viewing when it was released in 1971. There wasn’t anything quite like it that the Malayalam movie fraternity had ever witnessed on screen. Directed by PN Menon, with MT’s script, here was Kutty ( Vilasini), the part-tomboy, part-introvert, with a tongue that could slice through steel and a defiance to meaningless tradition, that almost bordered on arrogance, and beneath all, she still craved a growing woman’s simple pleasures of life.